Do you need payment flexibility to fit your budget? 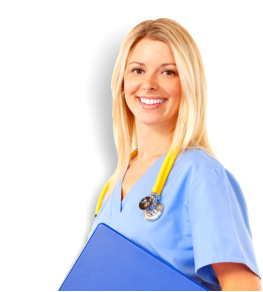 At GA Healthcare Training Center, we understand that your budget is frequently dependent on employer pay periods. One of our administrators will be happy to sit down with you to set up a payment schedule tailored to your specific needs. However, your final payment must be received in full before the last week of classes. Do you need help with financing your education? Paypal offers credit plans with no payments and no interest if paid in full in 6 months on purchases of $99 or more. To see if you qualify, visit PayPal Credit Services. Please be sure your PayPal payment is directed to ynozile@gahealthcaretraining.com.